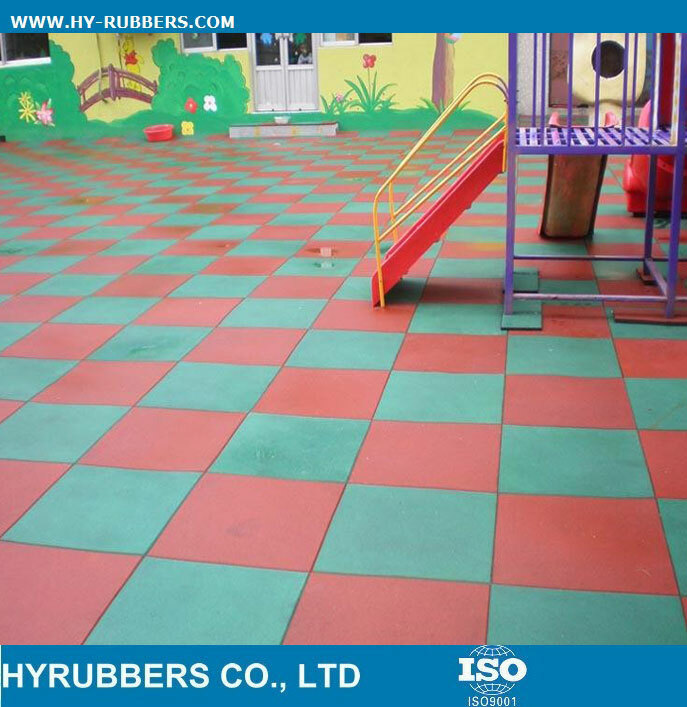 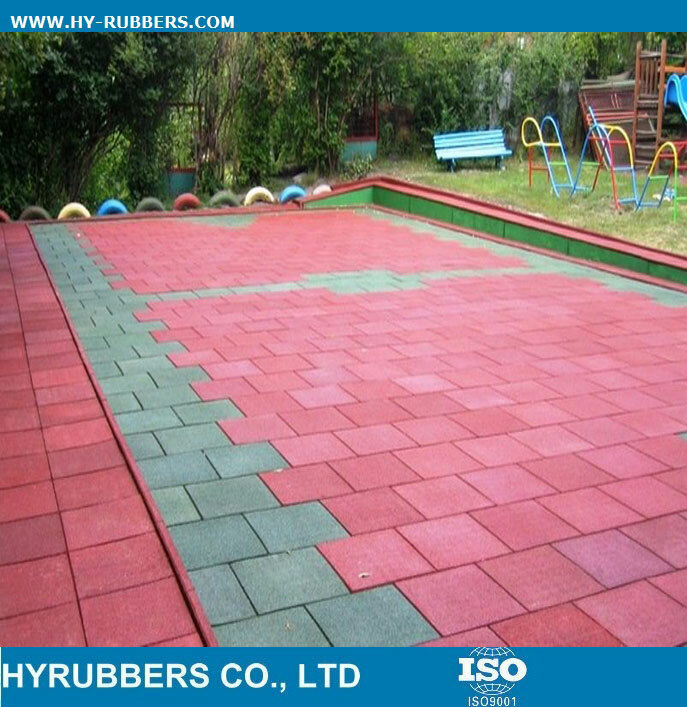 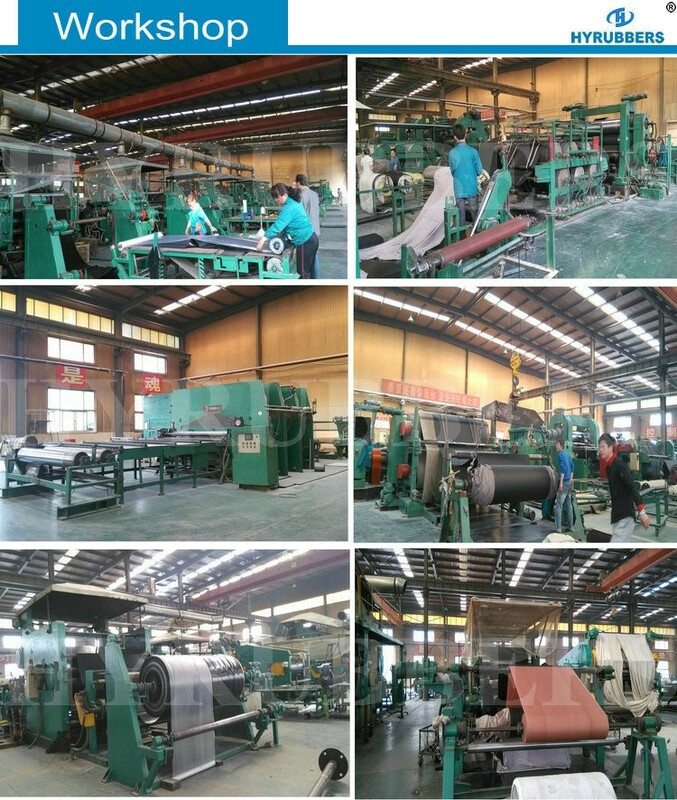 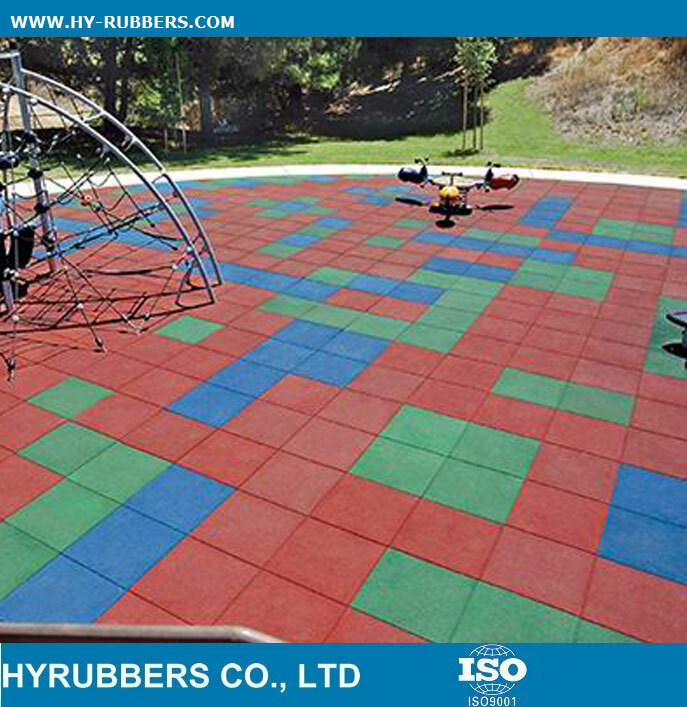 The recycle playground rubber tile are exported to South America. 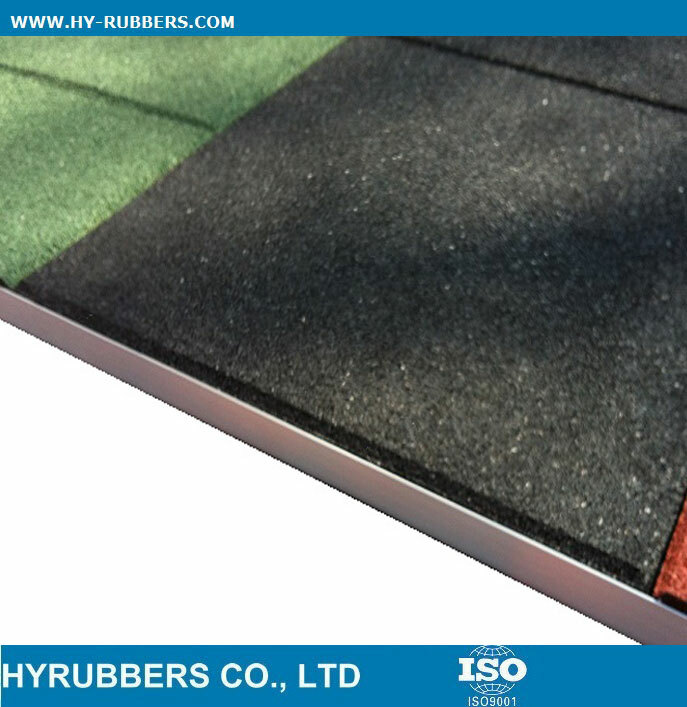 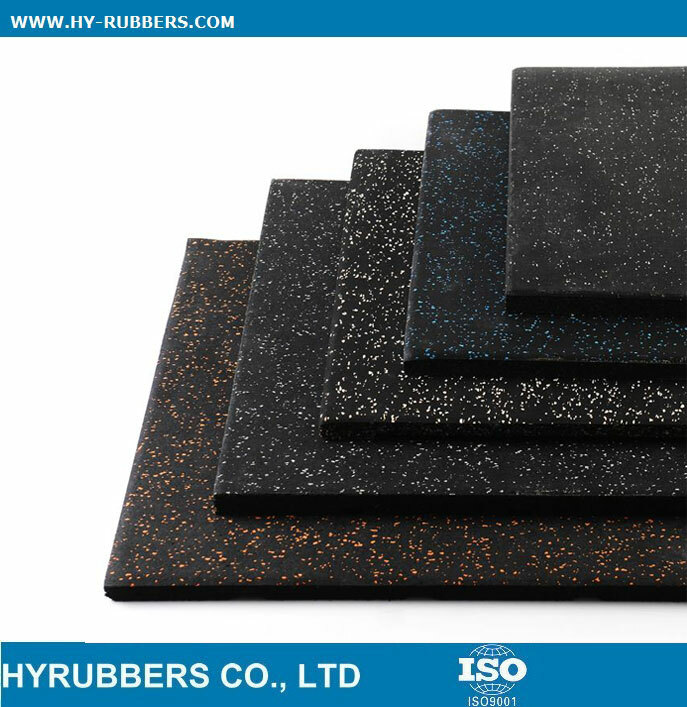 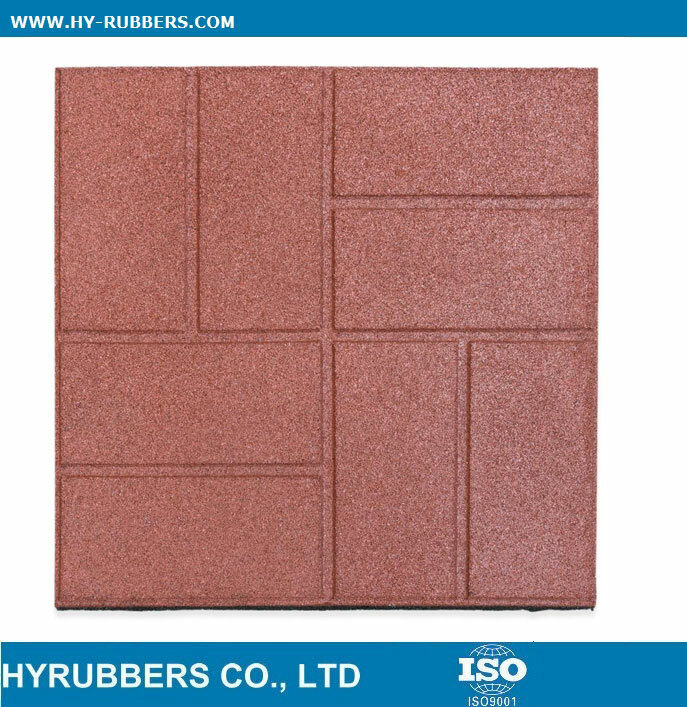 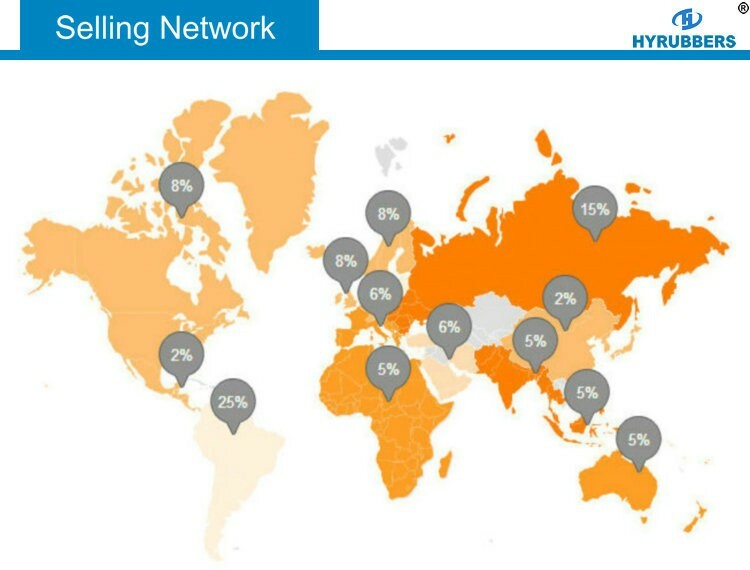 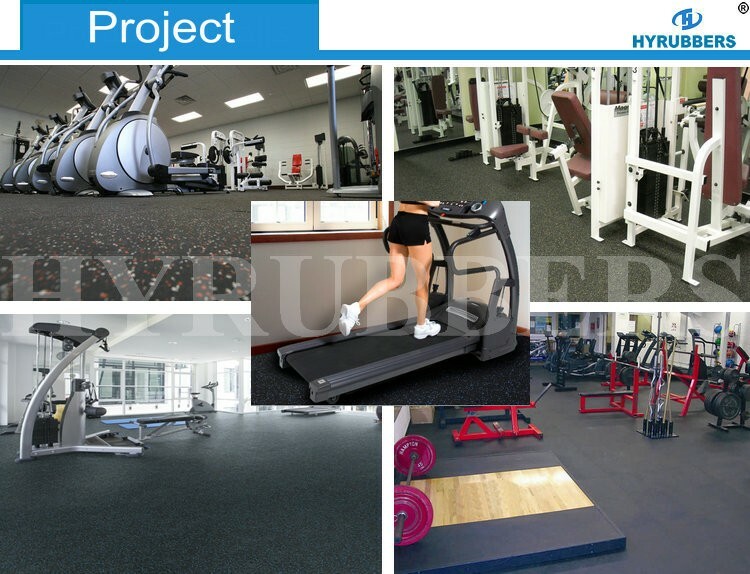 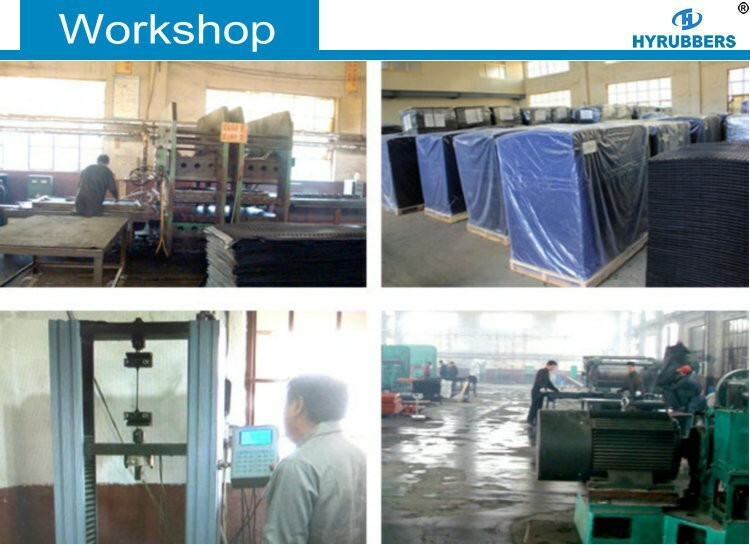 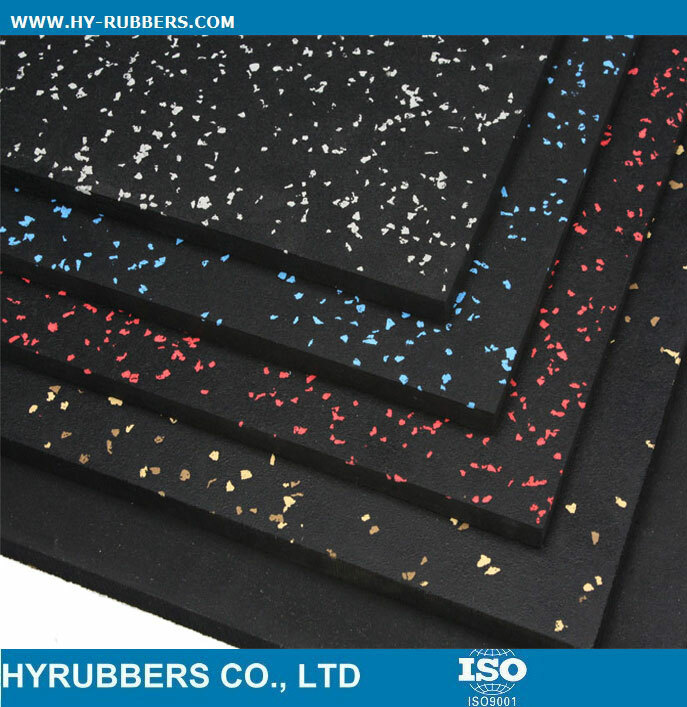 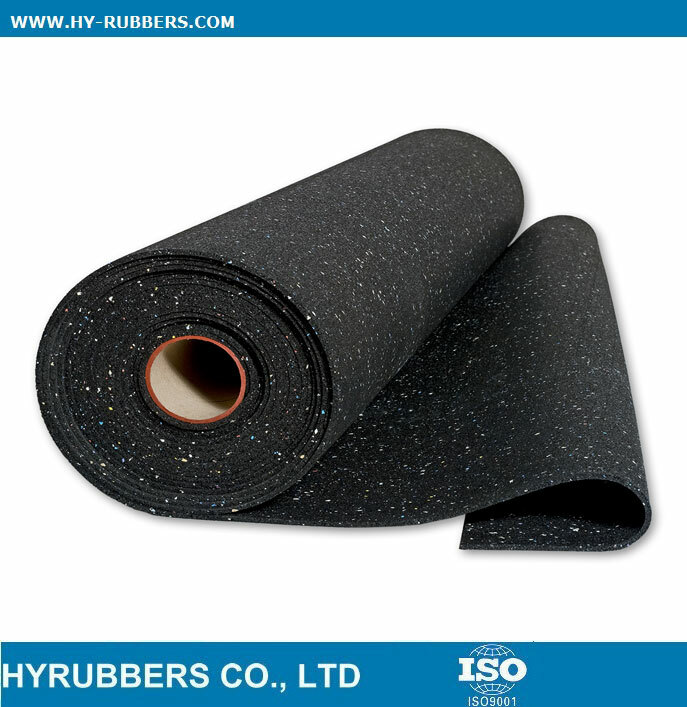 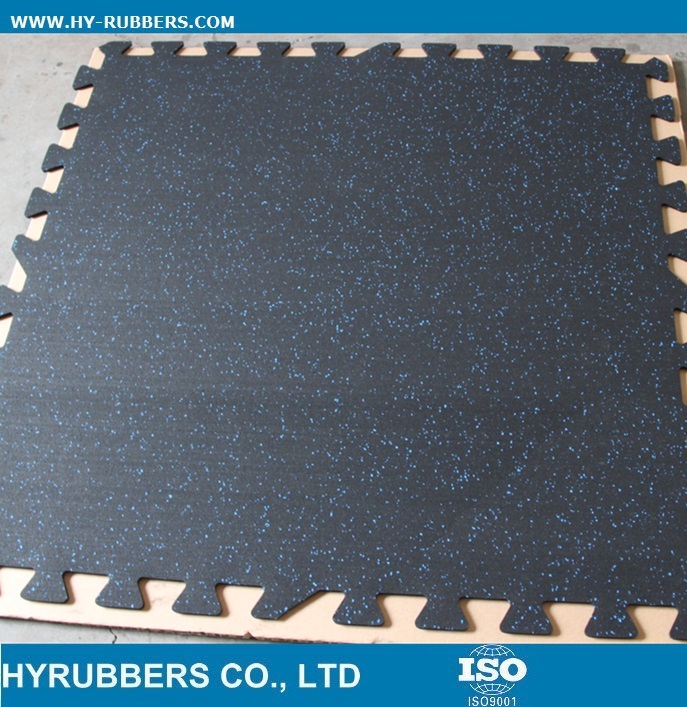 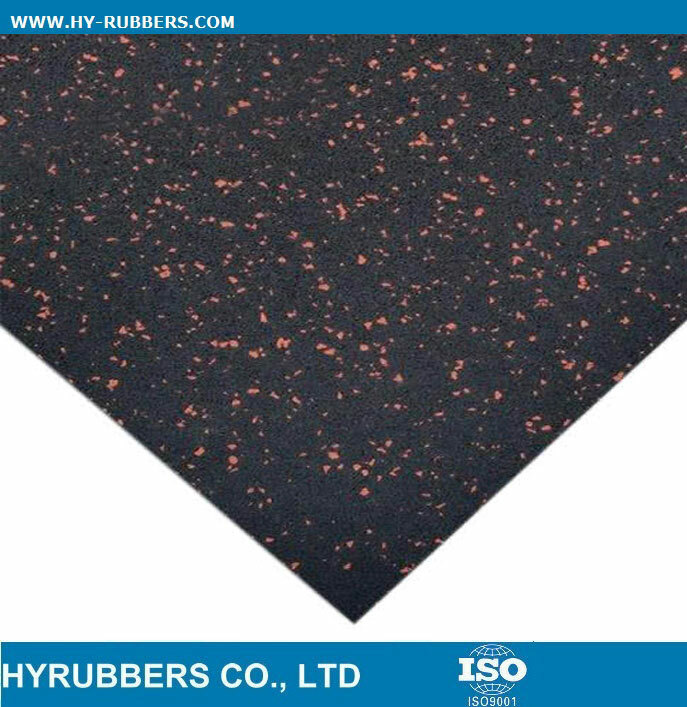 HYRUBBERS Rubber tile are very popular among market of South America. 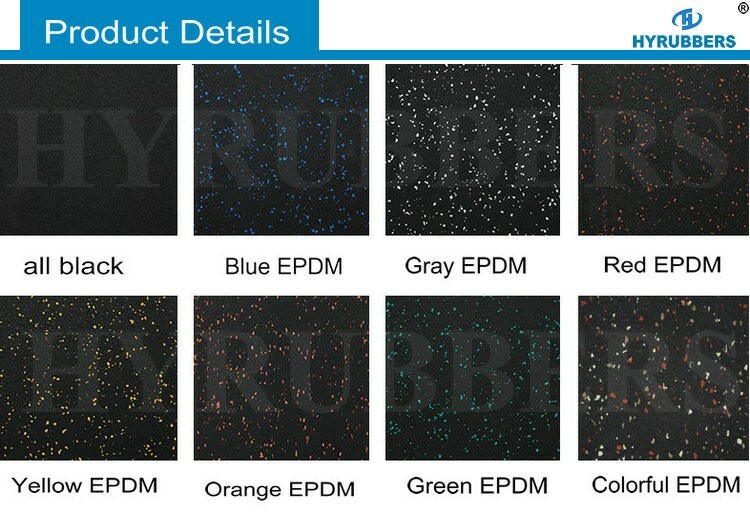 The min quantity is one 20ft container with different colors, such as red, green, blue, black etc.